Shoal Bay Press, 1994. Cover faded. 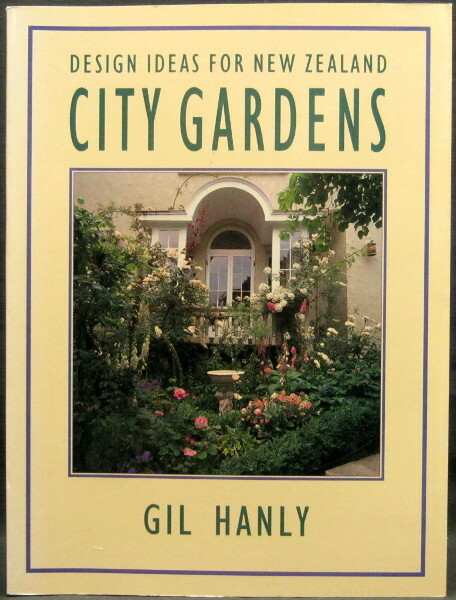 Binding poor A selection of the very best of Gil Hanly's garden photography showing imaginative New Zealand gardens of all shapes and sizes - from the grand and formal to the tiny and eccentric.